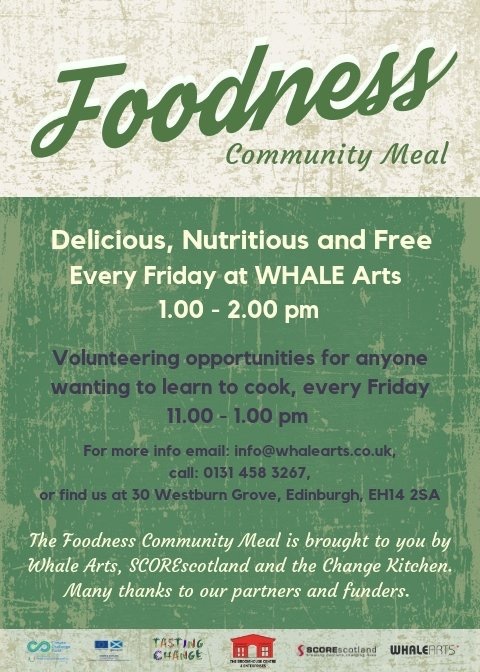 Join us at the WHALE Centre and work alongside like-minded creative and community-led social enterprises. With low cost, serviced office space available for small teams, the WHALE can accommodate tenants and cultural partners on a short or long-term basis. You can read full details on our Working Spaces pack HERE. WHALE Arts are pleased to announce a new appointment – artists Rebecca Green and Michael Bowdidge – who will take the lead on the Big Lottery funded Creative Placemaking Project. The WHALE Creative Placemaking Project is funded for 3 years by The National Lottery Community Fund to deliver a comprehensive programme of community-led activities using placemaking approaches – inspiring people to creatively and collectively reimagine and reinvent public spaces as the heart of their community by working with local residents to co-design arts activities and permanent artworks. 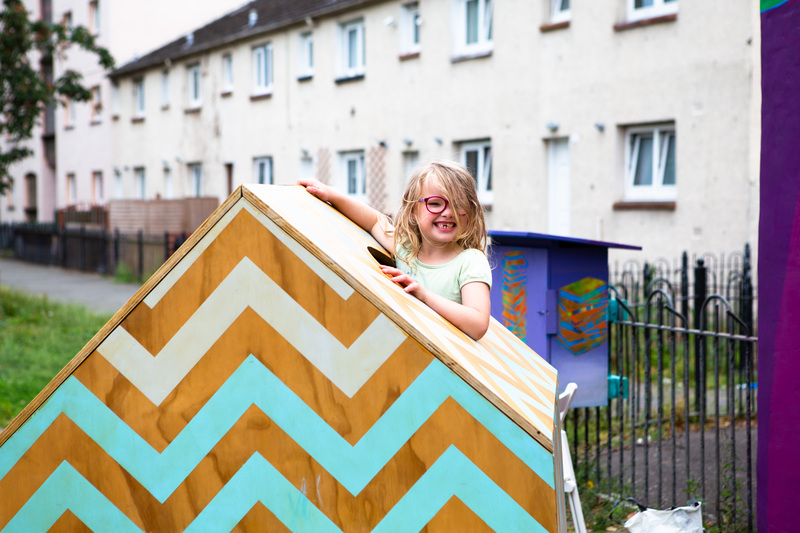 This project aims to harness the creativity, skills and assets of local people in the 7 distinct neighbourhoods that make up Wester Hailes. Rebecca Green and Micheal Bowdidge replace Helena Barrett Duncan who led the first half of the project between autumn 2017 and January 2019. Helena spent a creative and productive 18 months building relationships locally as well as across Edinburgh and Scotland, delivering a broad range of creative activities, and amongst many other projects, commissioned a new mural by artist Fraser Gray; worked with Tom Flint from Napier University on Digimapping with primary schools locally; worked with Scottish Poetry Library to support a new poetry group; worked with City of Play on Tinkertown, and worked with local people and cultural partners to produce Wester Hailes first Film and Moving Image Festival. 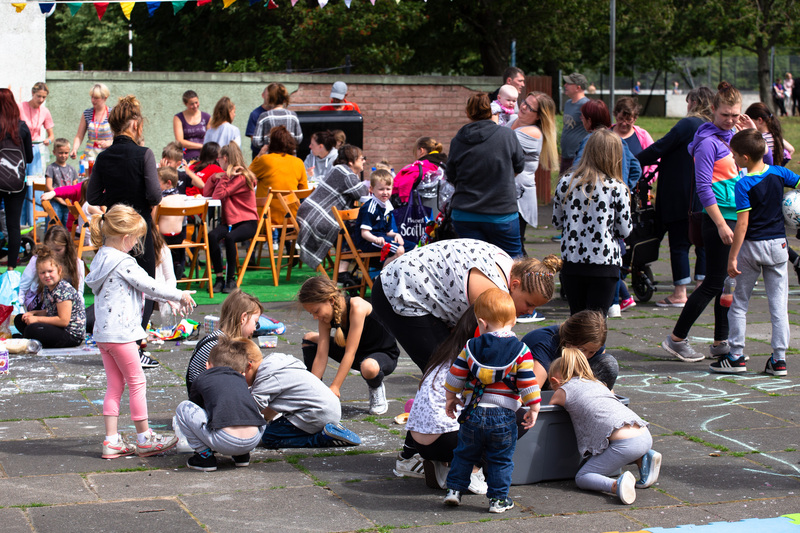 The role of the Creative Placemaking Lead is to coordinate and deliver workshops and activities in the community with a range of local partners including schools and community groups and city-wide cultural partners. 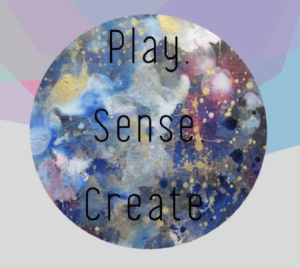 In addition the Creative Placemaking Lead will commission artists and creative practitioners to create public placemaking projects in each of the 7 neighbourhoods, responding to existing interest and demand. 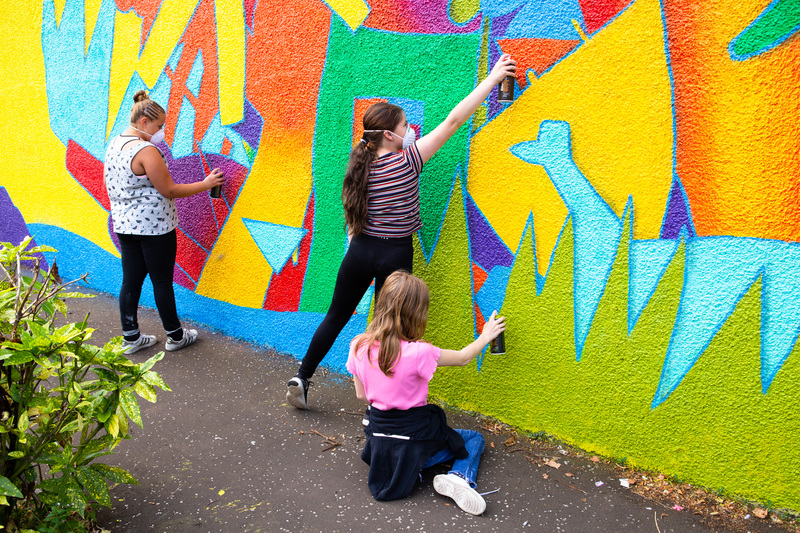 Each year the Creative Placemaking project will support the development of a neighbourhood wide event – in 2019 this will be a celebration of the 50th anniversary of Wester Hailes. As the project moves into its next phase WHALE Arts are looking forward to working with Michael and Rebecca who will deliver the project as a job share. Michael Bowdidge is an artist, educator and researcher who likes to work with found objects, images, places and people. He has a degree in Fine Art from Middlesex Polytechnic and a PhD in Sculpture from Edinburgh College of Art. Michael has been involved with WHALE Arts since 2009 and has worked on a wide range of projects for us, including smARTies, the Westburn CAN community gardening project and our summer educational programmes. He currently runs our award-winning Street Arts young people’s outreach programme, and is very much looking forward to getting out and about even more in Wester Hailes over the coming months and helping to make lots of creative things happen. Rebecca Green is an artist and a nurse. 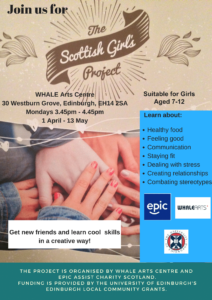 She has worked with WHALE since 2011 on the Street Arts programme and summer educational projects. She also works as an artist in hospitals with Edinburgh Children’s Hospital Charity. Her background is in the performing arts and she has a degree in drama and an MA in Cultural Performance. She is interested in the role of art within everyday life and its impact on people and their quality of life. Her own work spans performance and visual art practice. 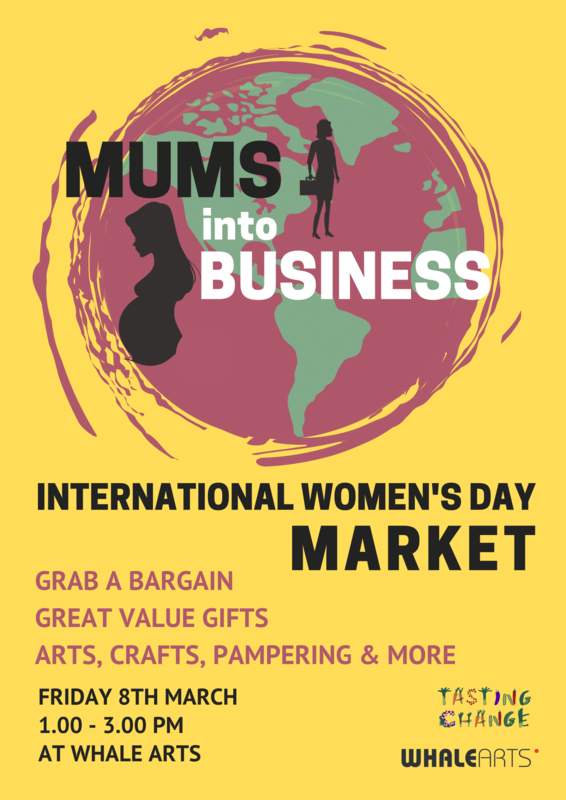 Our Mums into Business group will be running their 4th market day, selling a selection of hand-made arts, crafts and pampering goods. Come along to WHALE Arts on Friday 8th March, 1-3pm to look at the range of great value gifts. The Travelling Gallery will be returning to WHALE Arts on Friday 8th March, 10.30 – 4.30pm. The exhibition, Displaced, explores how artists and creative industries are responding to global migration. 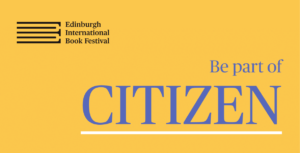 With ongoing international conflicts and the continued displacement of human beings we are questioning how we view, understand and represent refugees. Can artists give a voice to those who don’t have one? This thought-provoking exhibition features work from a variety of artists including Halil Altindere, Brendon Bannon, Broomberg and Chanarin, Elizabeth Kwant and Alberta Whittle. Admission is free of charge and the exhibition will include photography, printmaking, film and painting. 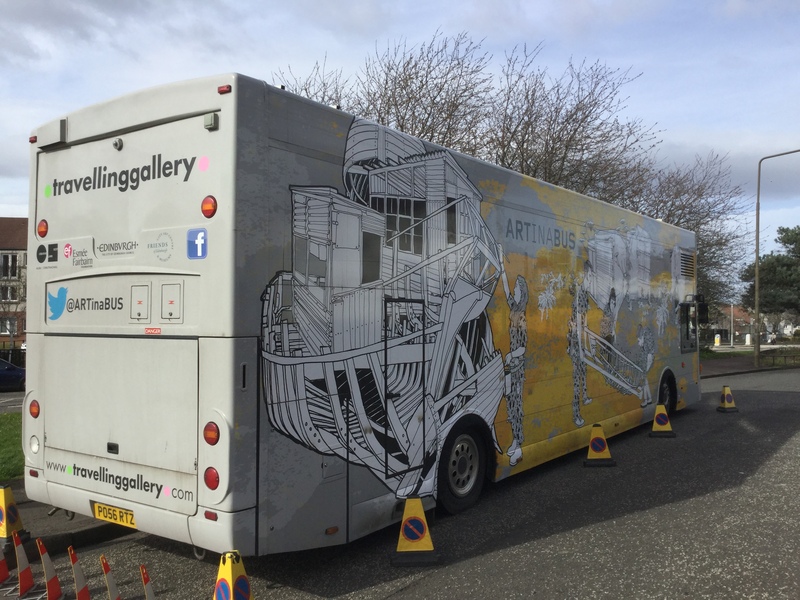 The Travelling Gallery is a custom-built, mobile, contemporary art space inside a big bus, which brings high quality contemporary art exhibitions and events to schools and communities throughout Scotland. 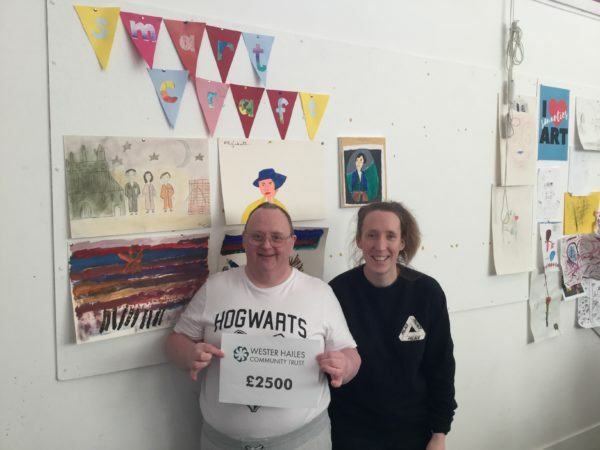 WHALE Arts is delighted to announce that we have received funding of £2,500 from the Wester Hailes Community Trust for our smART CRAFT group. 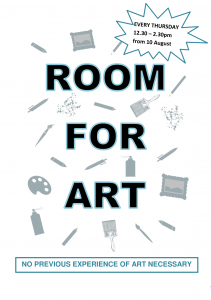 These funds will be used to run the group up to June 2019.
smART Craft is a weekly visual arts and crafts group for adults with complex or additional support needs. The group explores creativity and expression with varied art materials and encourages participants to develop their own projects within the group time. 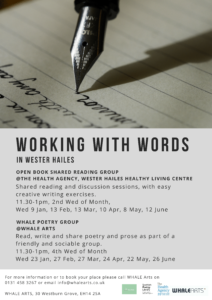 If you or someone you know is interested in joining this friendly and relaxed group then please call us on 0131 458 3267 or email us at info@whalearts.co.uk to register.